We also make custom wand sleeves and holsters. 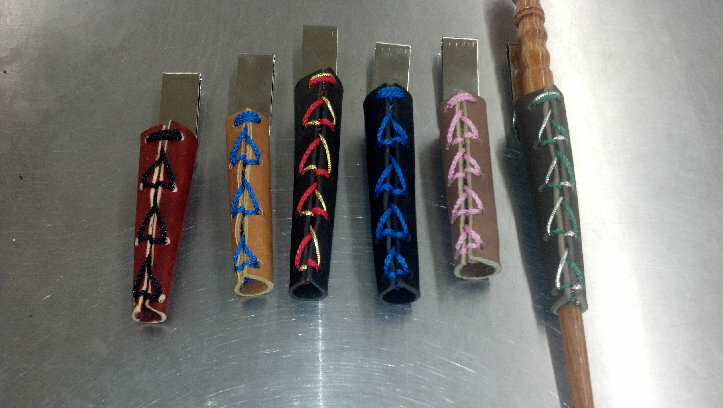 We stock many colors of Leather and wrapping cords! 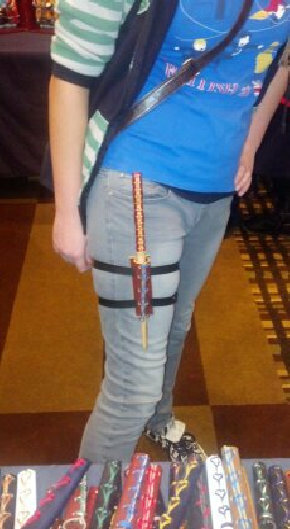 We now have Wand holsters that attach to your arm or leg!